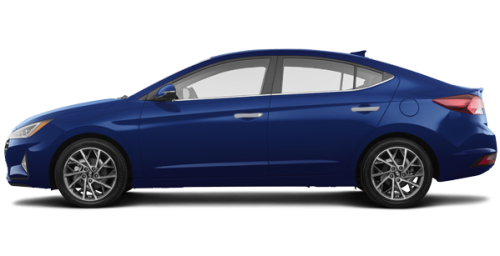 Home > Special Offers > Sales > Lease the 2019 Elantra! 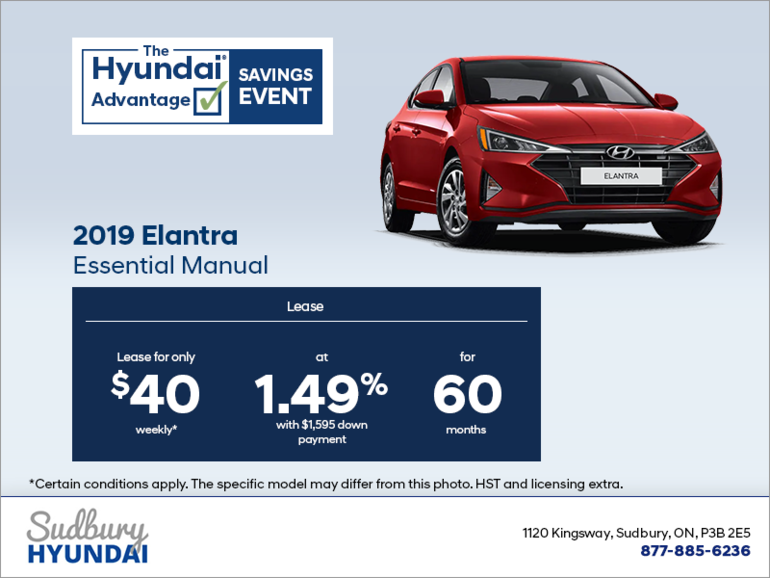 Lease the 2019 Hyundai Elantra Essential manual from $40 weekly at 1.49% for 60 months with $1,595 down payment. HST and licensing extra. Hurry up and book your test drive today!